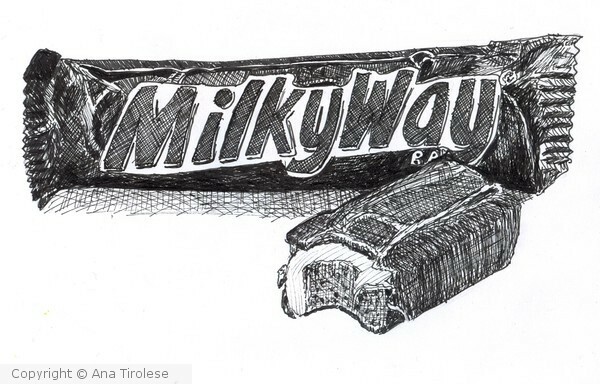 Instead of drawing THE Milky Way, I drew A Milky Way. YUM! Nice Ink Drawing,But Now I'm Starving!I Like It!